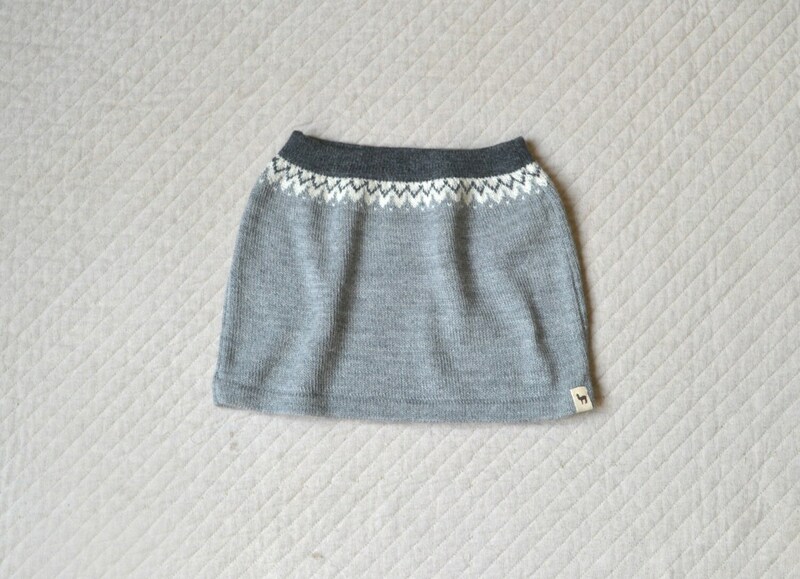 Wonderful nordic pattern skirt, made out of high quality baby alpaca wool to keep your little one warm during cold period. 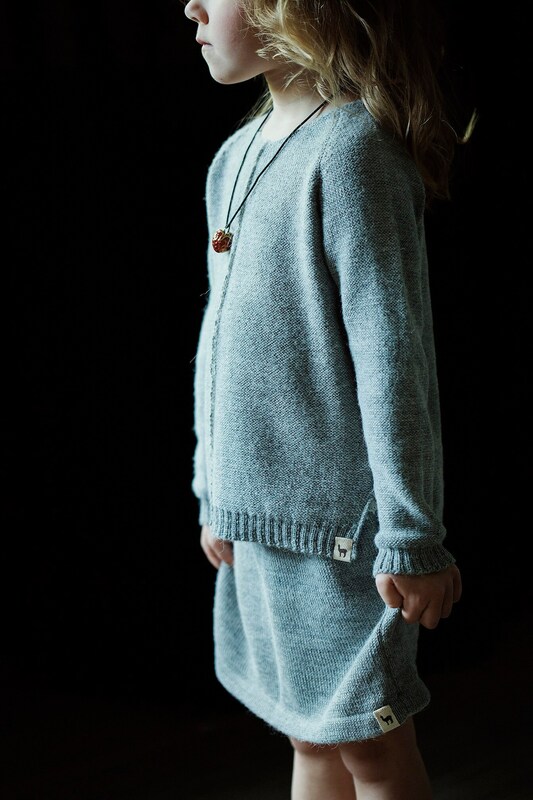 Looks great along with our nordic pullover and alpaca leggings. 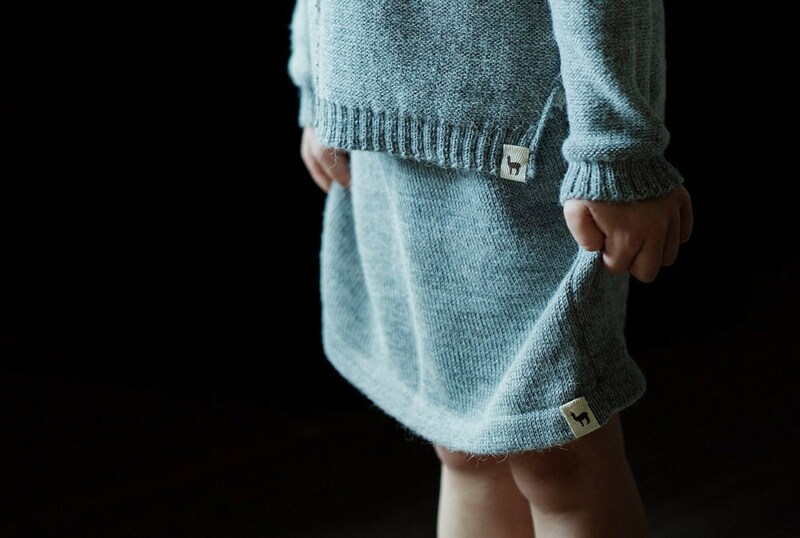 Lovely, very good quality! Fast shipping. Thanks a lot!